The Vengeance is a great choice for the novice Bolognese angler, or as an economical alternative to more expensive models. The combination of a stiff backbone and soft tip allows floats up to 10g to be used with ease. 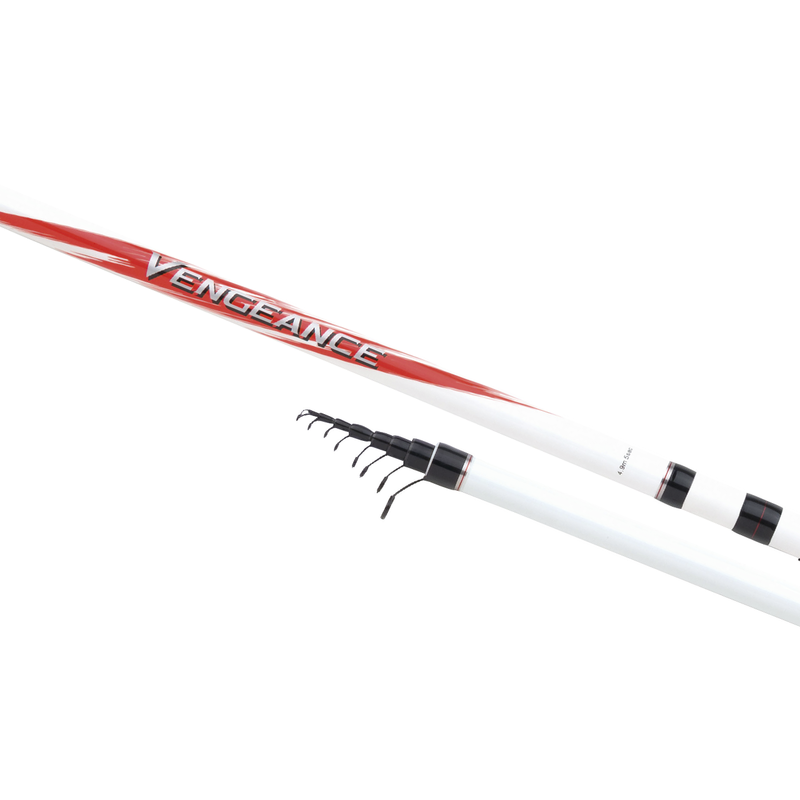 The Vengeance AX TE GT4 has an excellent all-round action that is suitable for a wide variety of species and methods.